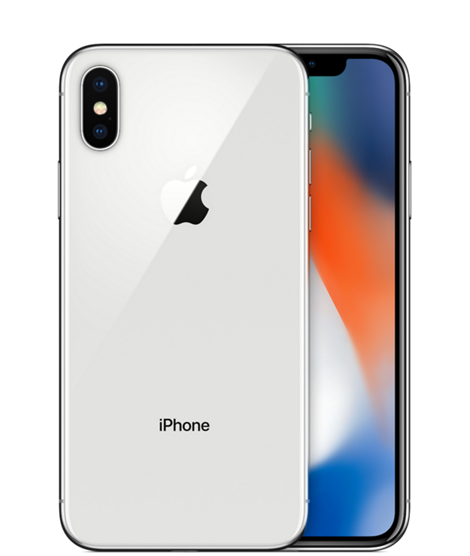 While it appears most would agree iPhone X’s Face ID has been effective and unproblematic, others unfortunately appears to have struggled with a wide range of issues which have prevented them from getting the most effective and accurate response. While Apple has promised before that face ID will only improve with time via routine software updates, iPhone X users who are still experiencing issues with the effectiveness and accuracy of their Face ID systems don’t technically have to sit around and wait for the updates to start rolling in. One sure fire method of boosting FACE ID’s accuracy is to erase and re-register your face making sure to consider certain attributes like lighting, environment etc. iPhone X users who occasionally wear glasses but not all the time, might consider registering their Face with glasses on. Several users over on the Reddit forum have confirmed, provide anecdotal accounts that the mechanism appears to work best when wearing glasses- though it works just as well, if not better, without them too. Some users have insisted that registering faces in the dark may be more effective than registering in a well-lit environment, which could be attributed to the TrueDepth camera’s VCSEL infrared laser system. Infrared works effectively in both light and Dark places. 2. Move iPhone X while you are scanning: Face ID mechanism is reliant on a 3D “Mesh-Mapped” image of the users face, it could be inferred that moving the device around a bit while attempting to scan your face might provide a well rounded image to compare against your original registration. 3. Toggle off “Require Attention” – Apple Baked in an added security feature dubbed ‘Require Attention’ which is enabled by default. 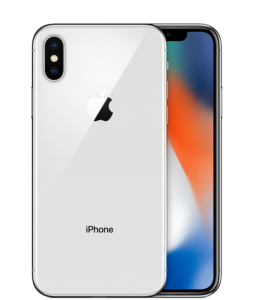 In essence this feature stipulates the user’s need to be looking directly into their iPhone X so that the VCSEL laser may scan their face accurately. Require Attention is also in stated to prevent others, uninvited users from potentially being able to unlock your device using their face- such as when you are sleeping for Example. To toggle this setting on/off and experiments from yourself, head on yourself, settings> Face ID & Passcode> Require Attention for Face ID on your iPhone X.